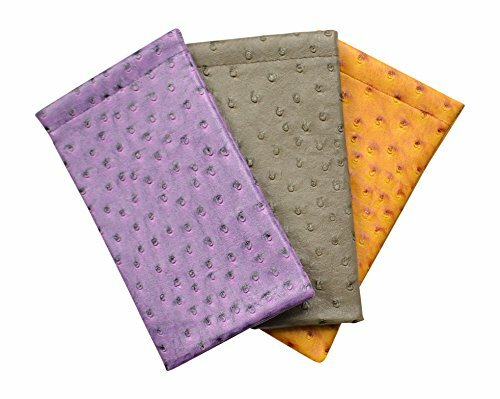 Indulge yourself with these elegant faux ostrich cases with an strong squeeze top in a three pack assortment. These three packs are available in grey, purple, and mustard, or blue, pink and gray. They are beautifully crafted and have a realistic ostrich texture. These cases measure 7 inches long and 4 inches high. Each sophisticated looking case has been stitched together with care and the hinged squeeze top has just enough spring to stay snappy and keep your glasses secure. 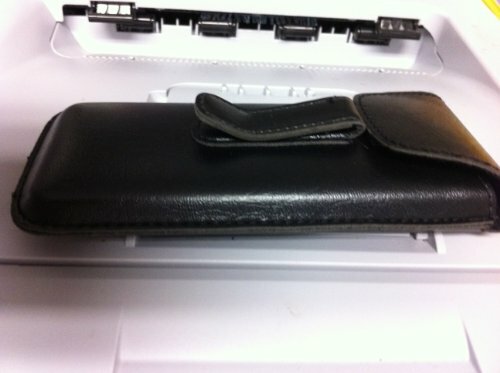 These fashionable hinged topped cases have been lined with nylon padding for extra protection to keep your glasses safe. 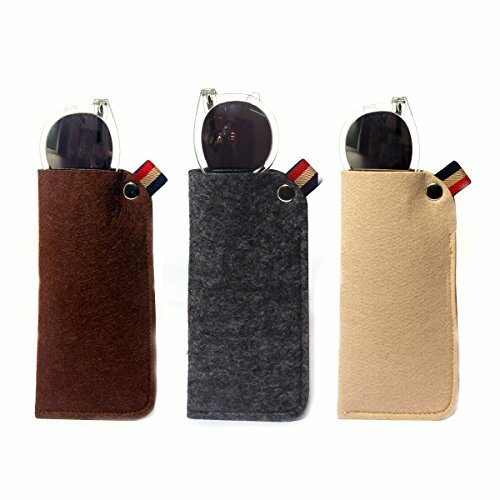 These well designed, and expensive looking cases would make a great accessories to any pair of small to medium frames. You don’t have to be rich to look rich with one of these awesome cases!